Yes, I know it’s been a while. I was conferencing, Christmas decorating and caroling. Now, for your reading pleasure, the final installment of this storytime series. We’ve talked about the basics, and music and books. Let’s talk about all the other stuff! Storytime can be whatever you want it to be. You can keep it simple: just books and music. 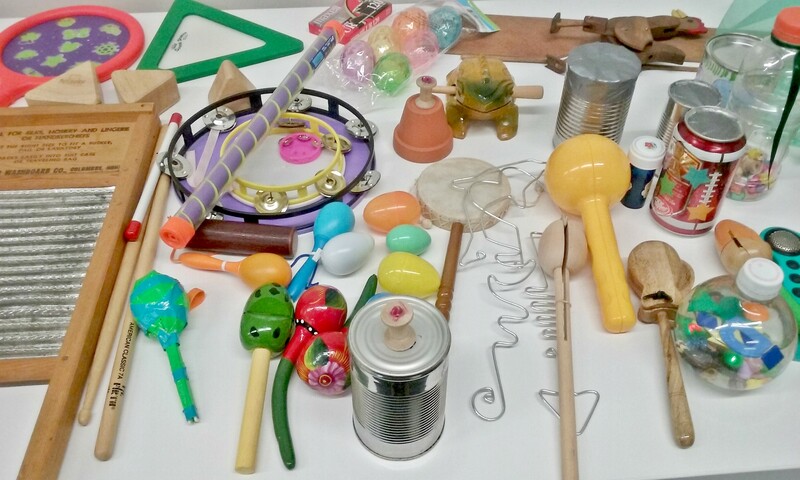 You can make it elaborate with lots of different stations, props, puppets, instruments, and fancy hand motions! We’re all doing books and music. It’s those extra elements that will set your storytime apart from the rest and may become ‘your thing’ that patrons come to know and love. Mystery box/bag/basket – A box or other container large enough to hold a few items. Have kids reach in and without looking feel the item. Have them guess what it is then reveal the items as you and the children talk about what the items are and how they relate to the theme. Storytelling basket – Contains items representing a story that you can use when retelling a story. 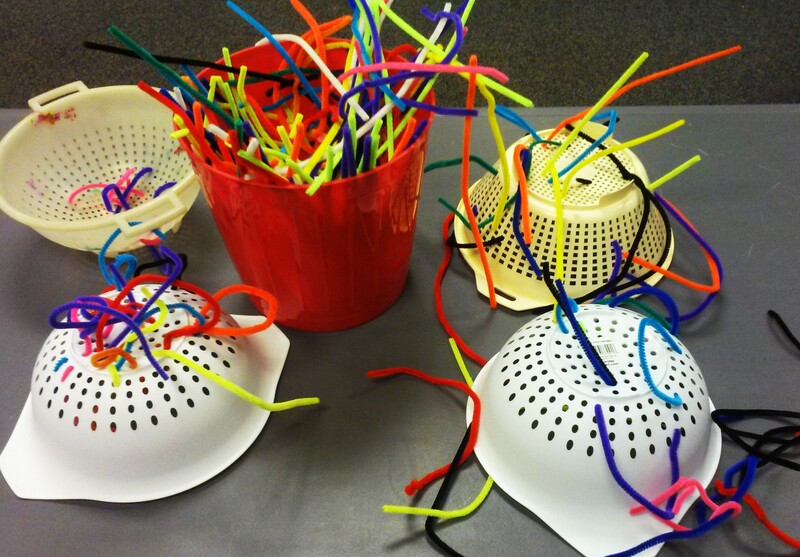 Then can be set out for children to play with and retell the story themselves. Anything can be a prop! A few instruments that you may want to have on hand to use whenever. Ukulele – With just a few chords you can play a ton of children’s songs. 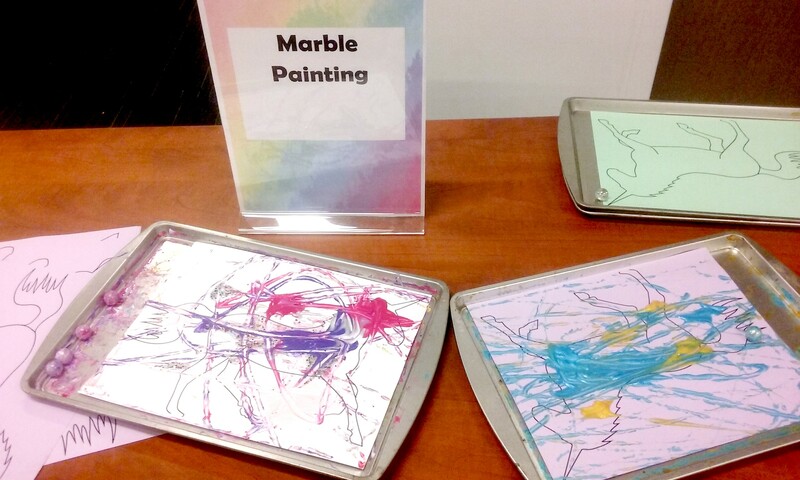 You can get these pretty inexpensively, there are lots of YouTube videos to teach yourself and parents will be so impressed to have live music at storytime! Rhythm Sticks – Set the rules for playing and you can have a good time with these. Jbrary has a few songs for rhythm sticks. Ribbon Rings – Get one or two sets of shower curtain rings and tie ribbons or strips of inexpensve plastic tablecloths around them. 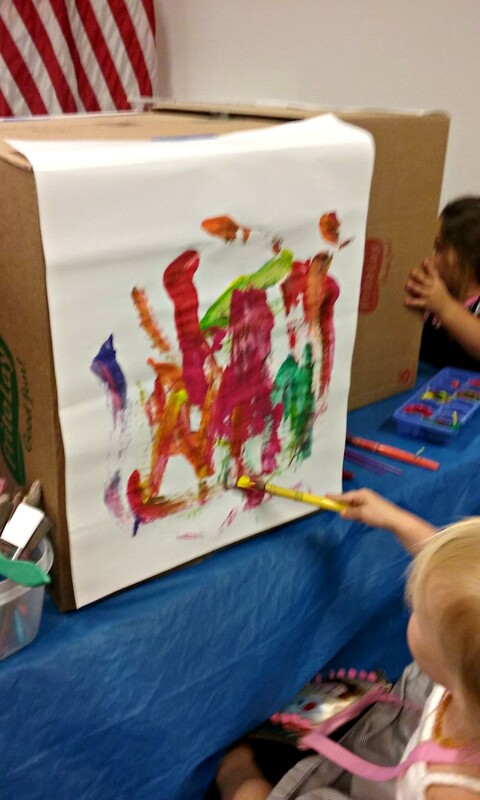 Instant shower of color at storytime! 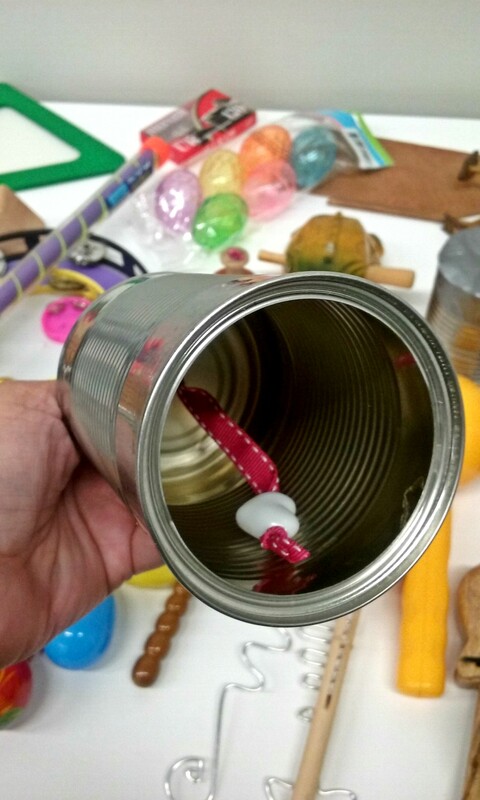 Loved this idea of a bell made from an empty can, ribbon and a bead. It worked, too! How fun would a washboard be? Mindfulness moment – I bought this set and it’s super cute. 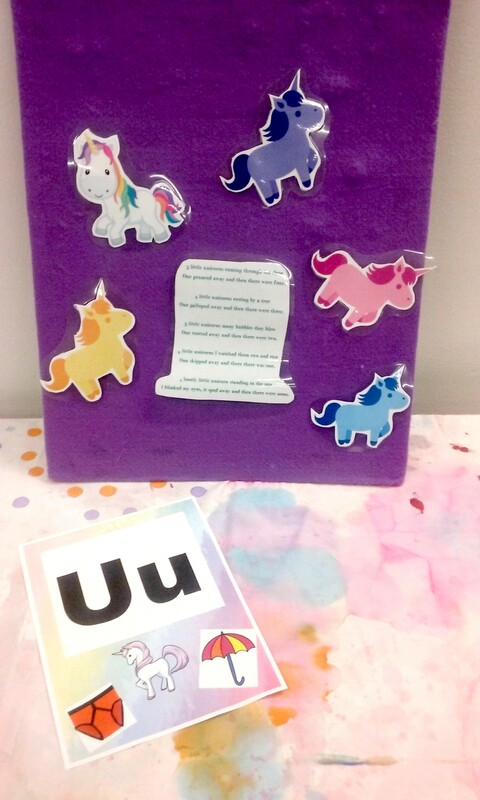 Big, colorful cards each with an action to foster calmness or energy in kids. 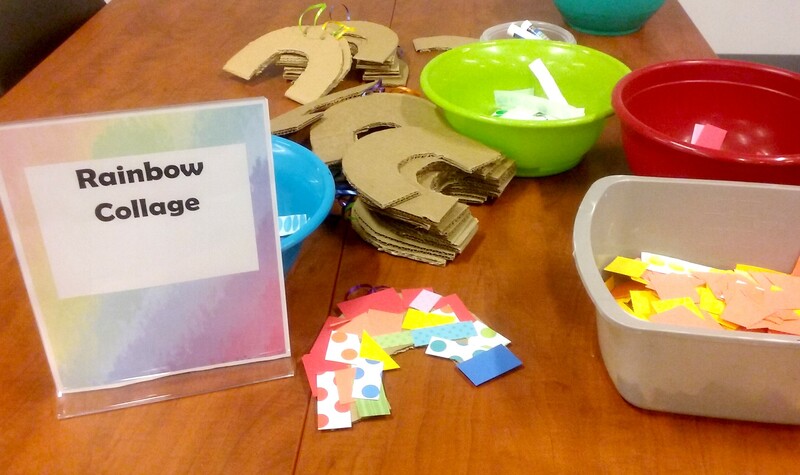 Social/emotional development is a big focus in early childhood right now and this would be a simple way to encourage that with kids and families at storytime. There’s no right or wrong as long as what you’re doing helps move the kids a little further down the road to literacy and you’re all having good fun. I started this blog partly as a way to keep track of the storytimes I did and to share what I’d learned in almost 15 years of doing storytimes. It’s hard to get good photos of a storytime in action with littles moving all about! Anywho, enjoy these random shots from my most recent storytimes along with the answers to a couple of FAQs. How do you setup storytime? Like this. All the books that I might read. Our Ipad with my storytime playlist and a Beats Pill. Storytime stickers. Bins with scarves, ribbons and shaker eggs. My song cube. And a couple of props. Everything I need is in reach. 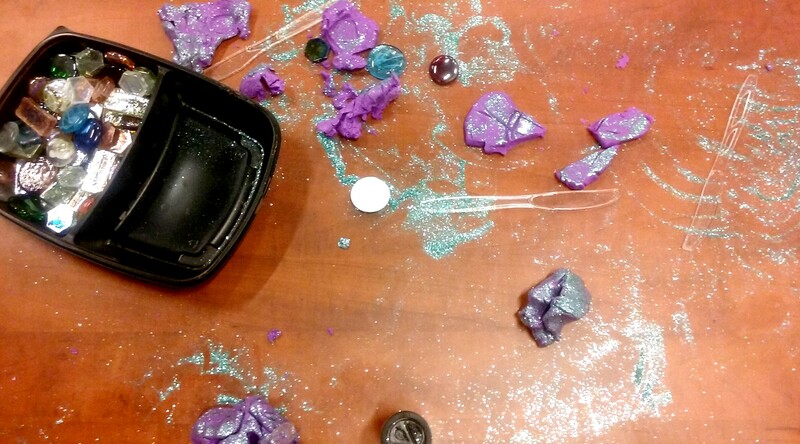 I don’t have problems with anyone removing things from my table. Once in awhile kids want to get the Ipad or the buckets so I sit them at the back out of reach. What do you in storytime? STEM activities like fizzy concoctions. 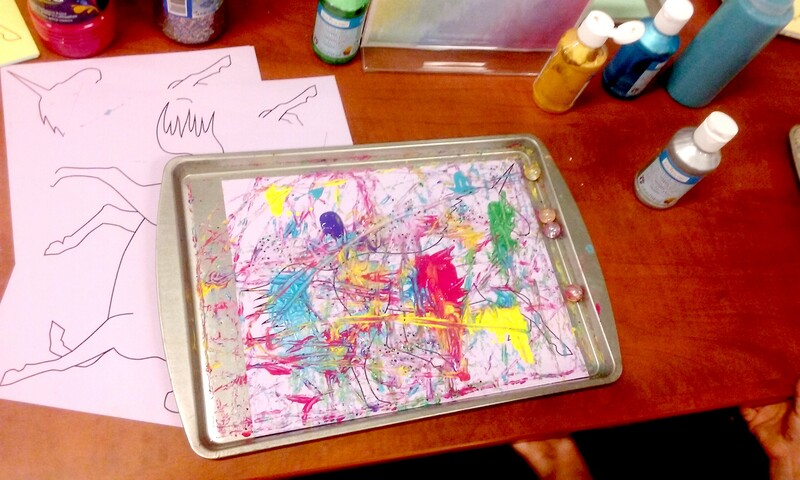 Art/messy play like painting with shaving cream. 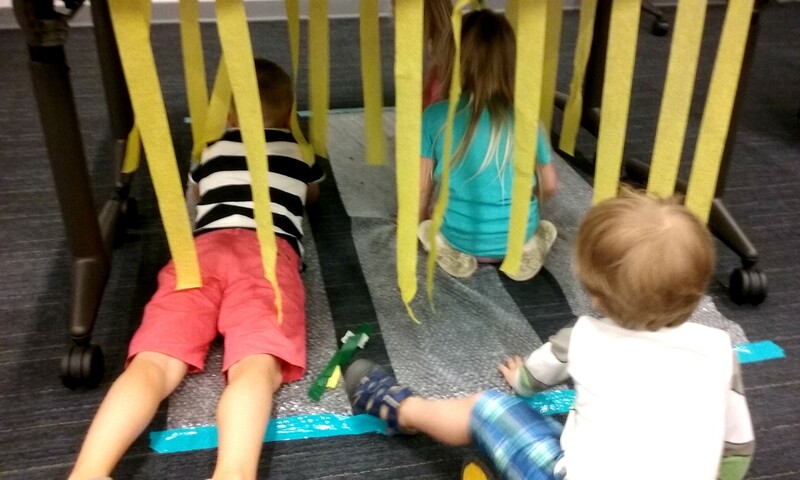 I have never seen kids working as hard at play as I did with this sensory table setup. Cardboard boxes I cut up and tubes crisscrossing through them. Kids surrounded this the entire time. Heads down, scooping, digging, pouring, figuring out what was happening to the beans they poured down a tube, catching the beans as they spilled out. The kids played easily with each other, sharing cups and space. I could’ve used a bigger table! What do you do in storytime? 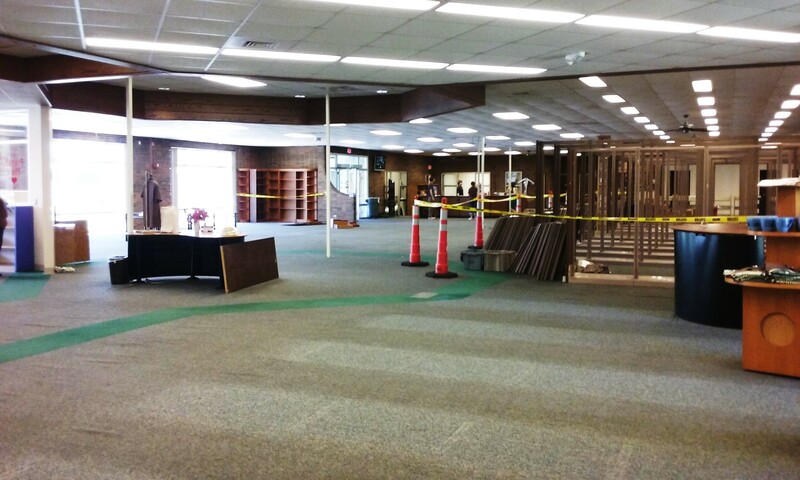 My library is now closed for the next several months for an extensive renovation . People that don’t use libraries are often confused about them. “Aren’t you guys going to be extinct with everything online?” My response is usually, “It’s been a while since you’ve been to a library hasn’t it? 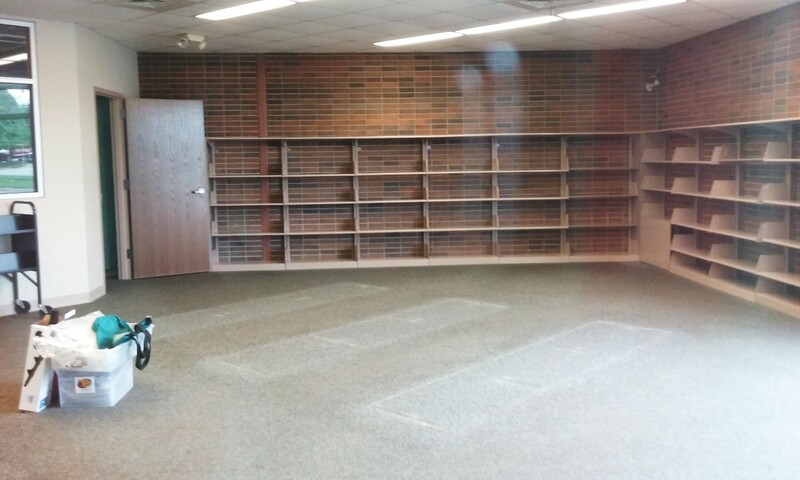 Not everything is online and libraries are more than books.” It’s been surreal watching the library I’ve worked in for the last several years gradually empty out as they moved items to other branches. It felt like I imagine it must feel working in a store that’s going out of business. 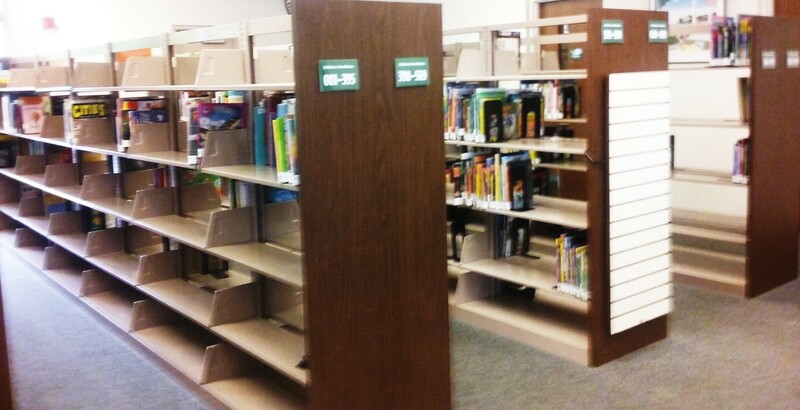 Seeing the picture books–my favorite part of the collection–go was a little sad. My library was full of life. The new library will be too but it won’t have the old memories. Like the crayon-written and misspelled notes left in the toy mailbox. The littles, oh the littles and the stories they would tell. I’ll never forget one little girl who came in all excited one day exclaiming, “My book flew away! It flew away just like a bird!” Apparently, she was in the back seat reading a small paperback picture book with the windows down and it flew out of her hands and right out the window landing in the street behind them! Grandma had to stop the car and go back to retrieve the flying book. There was the 6 year old boy who saw Pinterest up on my computer and said, “I’m on Pinterest. Look me up.” I did. He had a board dedicated to pictures of rear ends! One day he informed he was on LinkedIn. He listed his background as, “likes to play and Pokemon”. This sort of became a thing where every time he came in he’d tell me about the latest social media site he was on. To date he can be found on Facebook, Pinterest, LinkedIn, Youtube and Twitter. You don’t meet a kid like that everyday! There’s the little preschooler who’s never met a batch of slime or play dough she didn’t love. The 18-month old who has a lot of suggestions about storytime or at least I think he does. I can’t quite understand what he’s saying yet but there’s a lot of babbling, pointing to something and then looking at me with very serious expressions. There was the girl whose name I’ll never forget because it’s an unusual and hilarious pairing of two nouns. She came in not long ago and asked me if I remembered her and I thought, “Oh honey, you have no idea!” I remember the precocious 5-year-old who would just sit on the floor in the nonfiction section looking at every book we had on science and animals. There were the tweens and teens who’d swap book recommendations with me and have big conversations with about books and how to get through the horror that is the middle school years. There was the teary-eyed mom who came in on our last day with her kids and a camera around her neck to take pictures of the old place. The mom who tried not to cry and didn’t want to say goodbye. The older woman who came in during our fixtures sale because she “just wanted a souvenir of the place where her daughter learned to love books “. The library was a part of their lives impacting them in huge and meaningful ways. There is no place like a library, a place that’s open and free for everyone of all ages and walks of life, a place to learn, interact, connect or just be. Are libraries dying? Not on your life.